Anyway, whatever makes her happy I'll support her all the way. I'm just here as her guide, supporter, friend and confidant. I like her to think of me as her best friend all her life and at the moment we are and will always be. 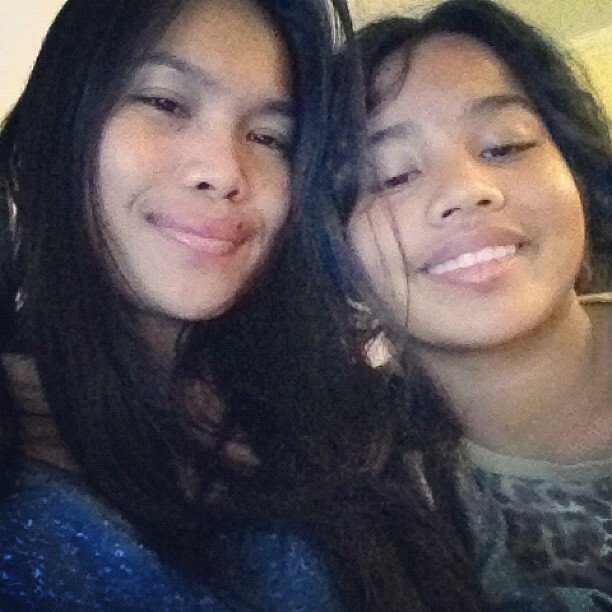 Anyway, this is just one of our mother and daughter cam whoring moment. Rare but so special....love her to pieces and she knows that! There is nothing stronger than a mother and daughter bond! Stick as glue!